Superstar Shah Rukh Khan says he is extremely glad for Salman Khan's sister Arpita Khan and her husband Aayush Sharma, who has made his Bollywood foray with "Loveyatri". He has wished them luck. "Loveyatri" also stars Warina Hussain, Ronit Roy and Ram Kapoor. It is directed by Abhiraj Minawala. 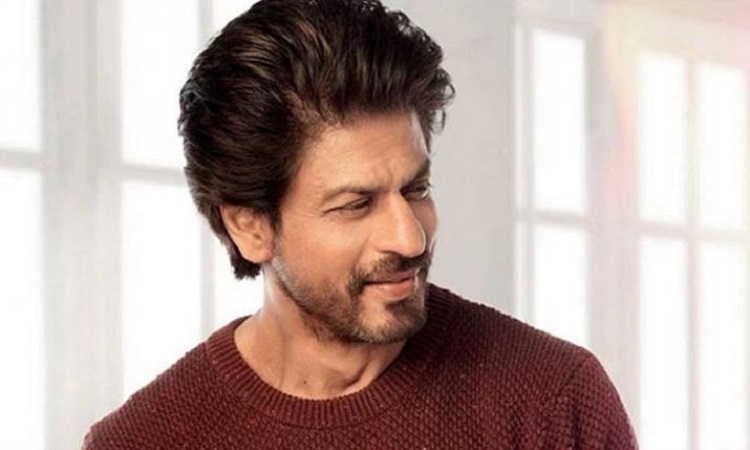 Shah Rukh on the work front will next be seen in Aanand L. Rai's "Zero", which also stars Katrina Kaif and Anushka Sharma. This will be the second time that Shah Rukh will be seen starring with Anushka and Katrina. The three have previously featured in "Jab Tak Hai Jaan".